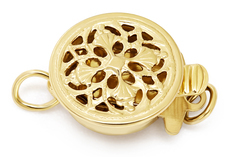 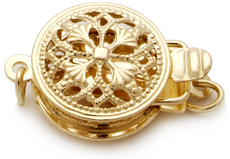 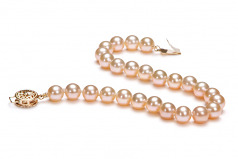 Special and sweet, this Pink Fresh Water Pearl Bracelet takes the awards in every grade. 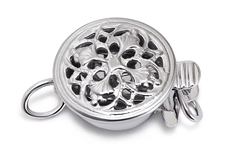 A strong product in the Black Label Collection ensures the quality and desirability of the 6-6.5mm sized pink pearl. 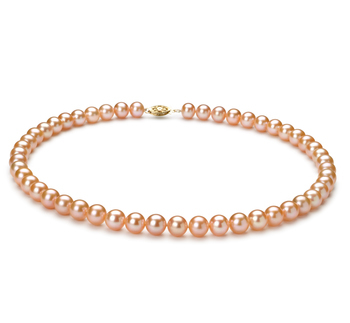 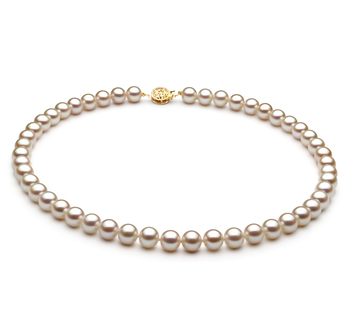 The impeccable shape extends to every pearl along the bracelet. 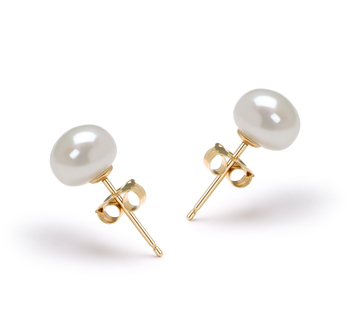 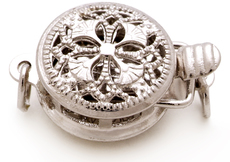 Easily paired with a suit or formal gown for the sensual and desirable appearance or a slightly more than the casual look for that special dinner out. 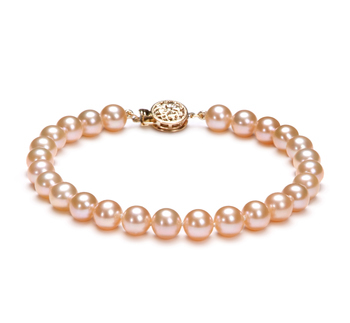 The Pink 6-6.5mm AAAA Quality Freshwater Pearl Bracelet has options and opportunities to fit your wardrobe without the need to replace, buy to try to borrow other items. 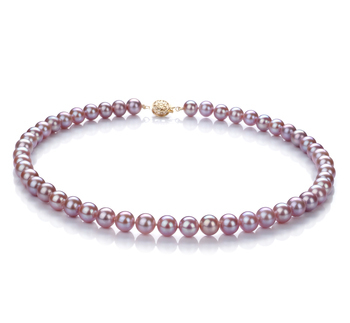 Each pearl is hand selected, hand strung and hand tied onto a fine silk thread that completes the bracelet with the ultimate in luxury.